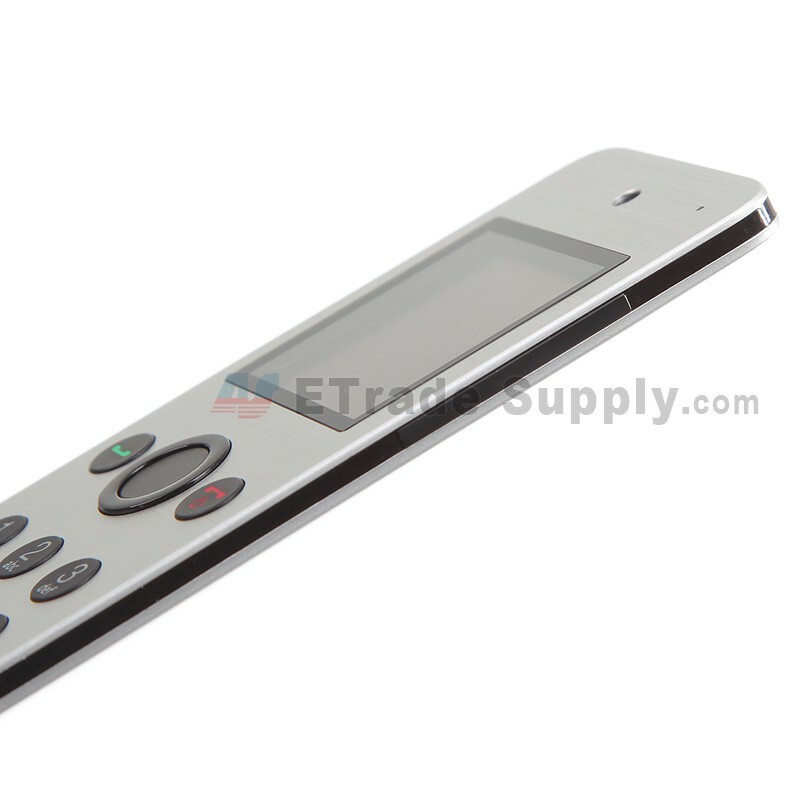 Note: This item has the function of controlling TV after connected to cellphone that with HTC TV downloaded. Whether your phone is charging or on the bag, HTC Mini + can make and receive calls, access to SMS, E-mail alert and Events Calendar! 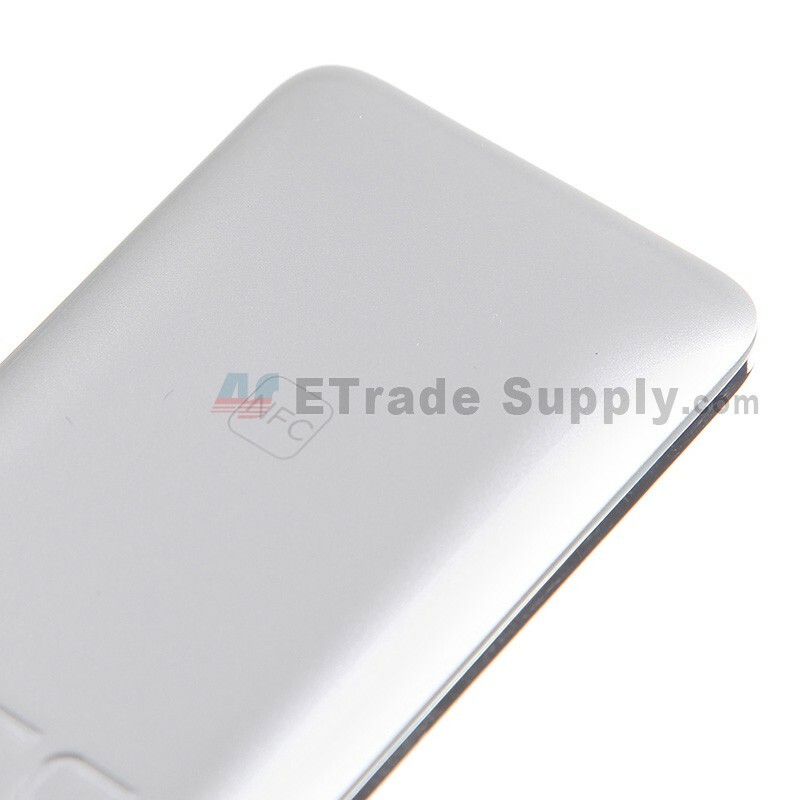 When HTC Butterfly is charging or in your pocket is not convenient to answer, make calls or receive text messages, the HTC Mini + can be directly related to the operation, very convenient with textured silver under the bottom rear of the fuselage HTC Mini + smooth surface pattern, the top "NFC" LOGO explain the support NFC functionality, one of which is the establishment of a link with the HTC Butterfly normal method which is very convenient. HTC Mini + remote control with your phone camera, and control multimedia applications on your phone and your phone screen projected onto a large size TV, HTC Mini + delicate appearance, light and portable, for the HTC Butterfly offers users a new way of human-computer interaction make the experience more calm and elegant, allowing users to stand out in the numerous thin portable crowd, ready to operate, HTC Mini + your coolest phone partner. Want your phones, HTC Mini + is also equipped with NFC. This means that your HTC phone with HTC Mini + can instantly match, no annoying password, just lightly touch, your phone will be able to quickly and HTC Mini + connection, there is no easier than this! 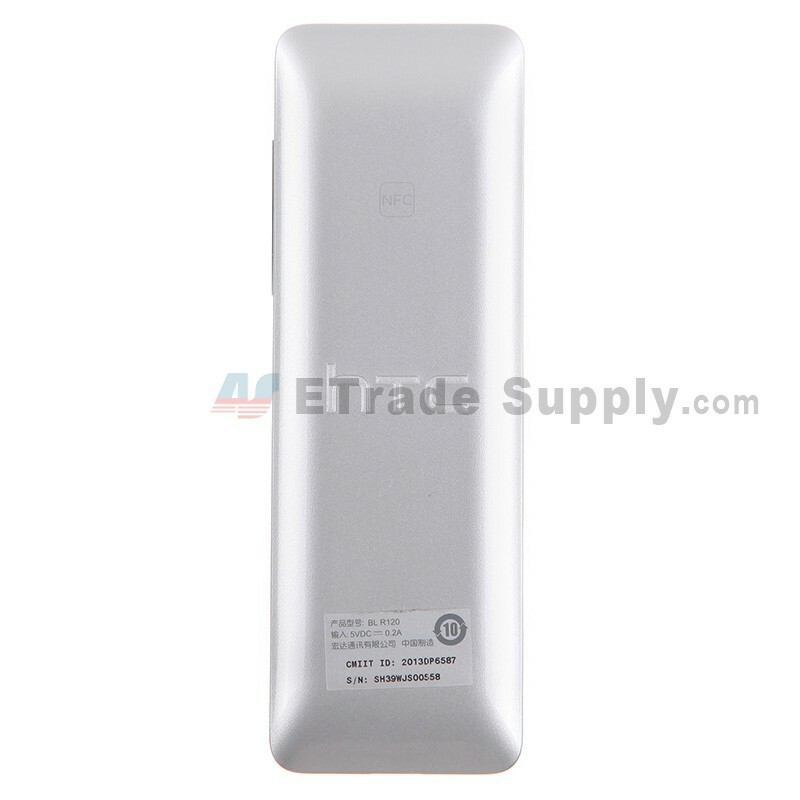 At home, you can connect two HTC Mini + and placed on any readily accessible place (kitchen, bedroom, garage, etc.) with your HTC phone. 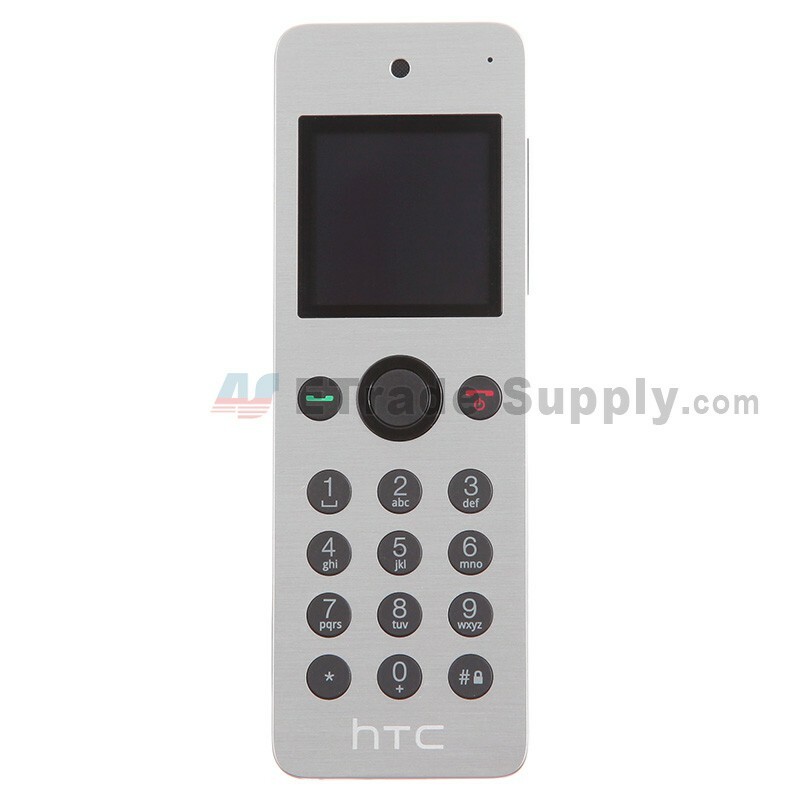 • HTC Mini + as Butterfly, HTC One of the "slave" to achieve and receive calls, check messages (quick reply) function. 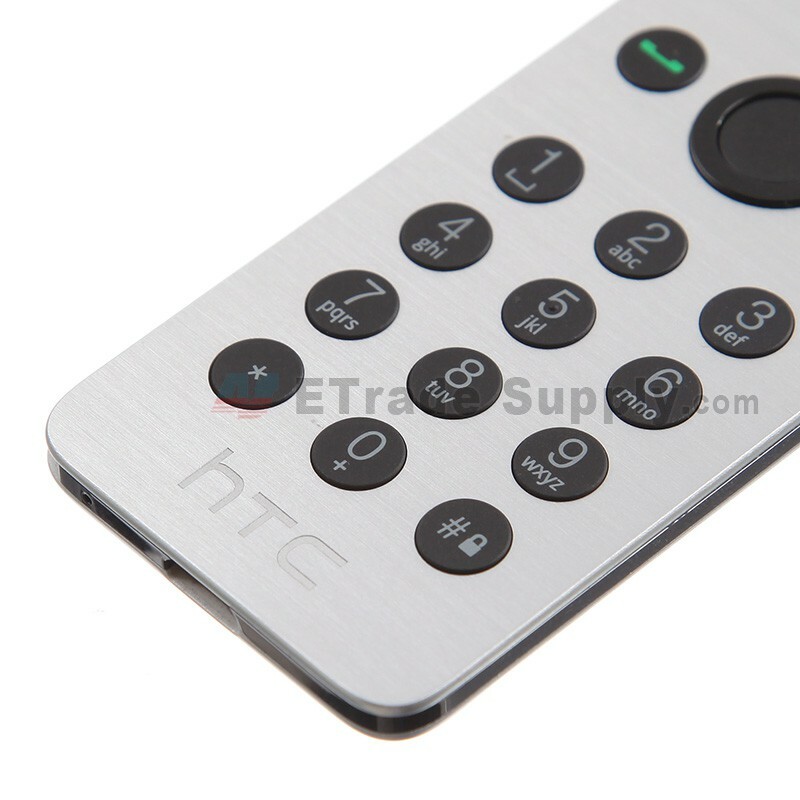 • HTC Mini + for viewing notifications and automatic synchronization Butterfly, HTC One of the contacts, calendar itinerary. 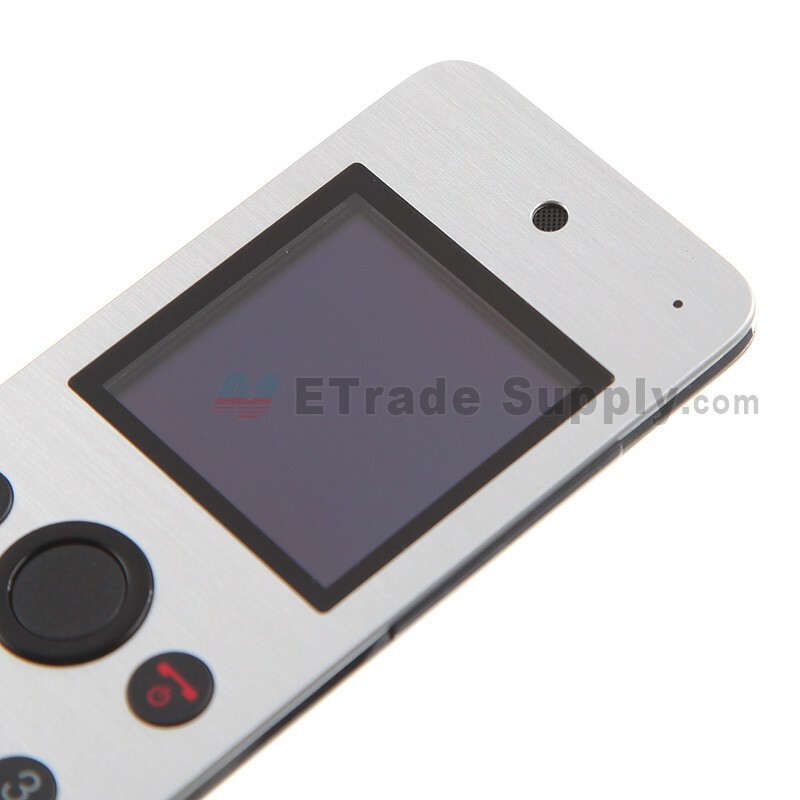 • HTC Mini + can Butterfly, HTC One remote control, switch the music, slide shows, remote camera function. 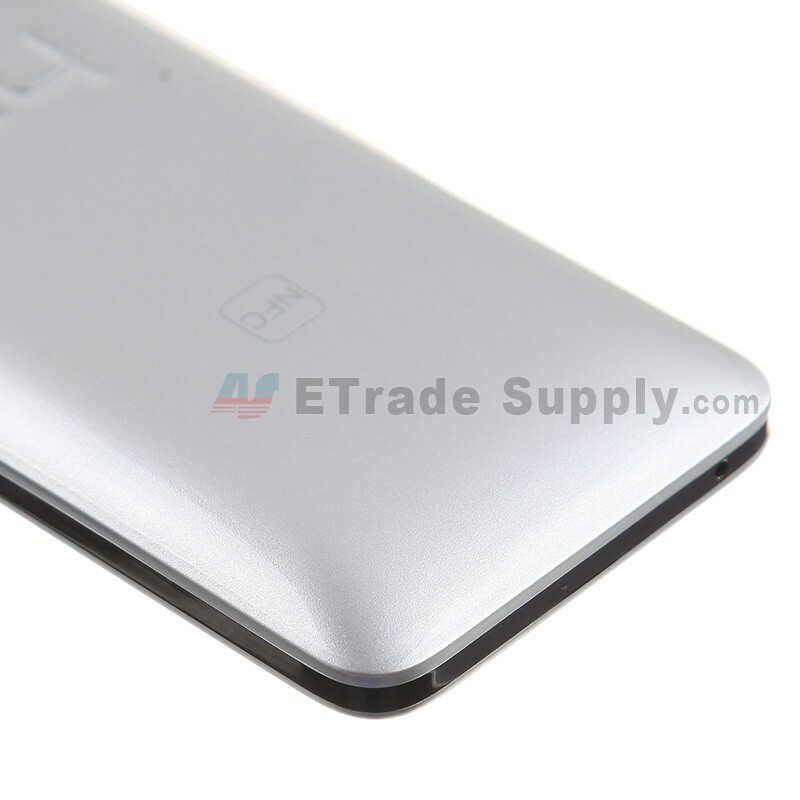 • HTC Mini + can activate the "mother ship" and find their phones. After HTC Mini + shell plus a piano technique using engineering plastics to ensure its own lightweight but also enhance the quality of the product. 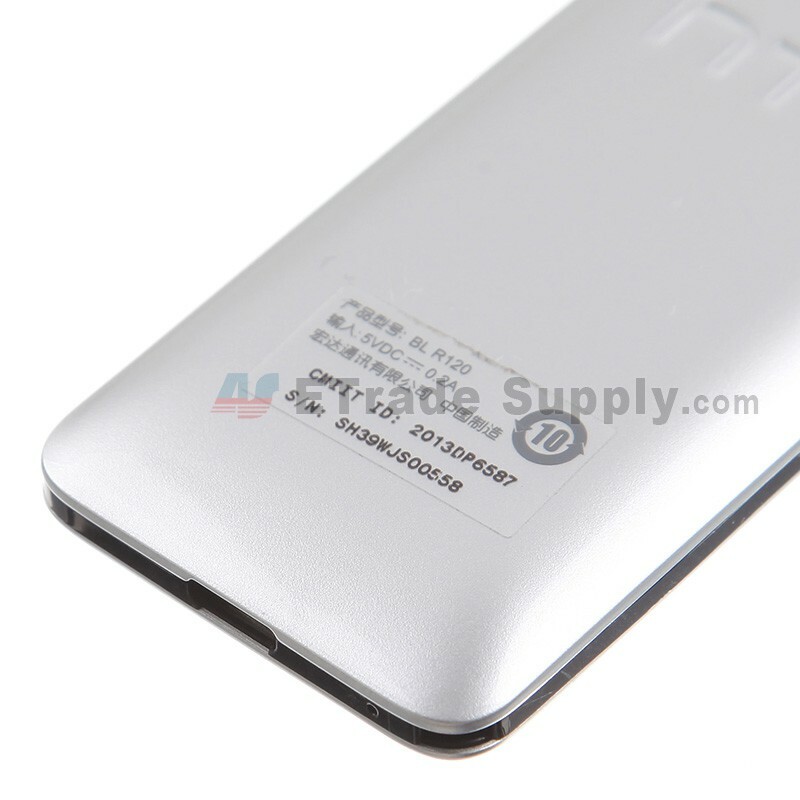 Top stamped "NFC" label also shows that it can be "short-range wireless communications technology (NFC)" to achieve linkage with the owner HTC Butterfly phones, HTC Mini + features a bottom for charging Micro Usb data interface, while high interfaces can also come in handy when the HTC Mini + feature upgrades in the future. On the right side of the arrangement HTC Mini + phone volume control HTC Butterfly decreasing shortcut keys. Bluetooth connectivity is more traditional, with the use of Bluetooth headsets in general is no different. Besides HTC Mini + also supports NFC connection, just back to back touch, after the completion, Butterfly Mini notification bar icon will appear with NFC sharing the same function can be connected. Of course, there is also mention of a HTC Mini + connected to only one Butterfly or HTC One, if you need to replace a Butterfly (HTC One) connection, then you need to format the Mini. 1 On your phone, go to "Settings." 2 Under the "Wireless and networks", click on "More"
3. Checked NFC Options, then click the "android Beam"
7. phone vibrates and the screen prompts and HTC Mini when paired, click "Yes" Note: when first connected, takes about 10 seconds, if the phone can not be prompted to set the HTC Mini pairing tips off and then on and then try again. Since HTC Mini Bluetooth connection in about 15 seconds without automatically shut down, and the new phone is paired with the former will be automatically formatted, so inexperienced user first pairing will automatically turn off the phone because Mini timeout appears unable pairing tips, do not be nervous , simply open the MINI back to back again to confirm once again connected.